The other day I treated myself to two new lip products (this is why I shouldn't go to drug stores! I only went to get shampoo and conditioner! I get distracted!) Anyway, I was instantly drawn the the Rimmel stand and soon had my eyes set on a lipstick and a lipgloss and before I knew it money had fallen out of my purse and into the till and I was heading down the street with two new lip products in my bag. Oops? Anyway, what did I get? 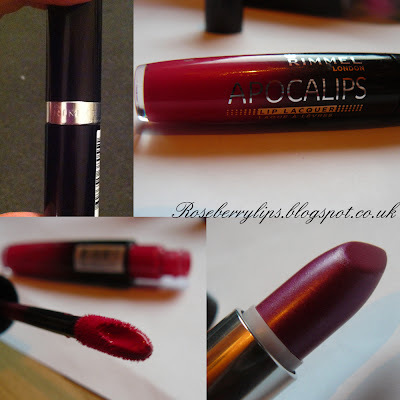 Rimmel lipstick and one of the new Apocalips lipglosses! The lipstick I got was Amethyst Shimmer and the Apocalips lipgloss was called Apocaliptic. 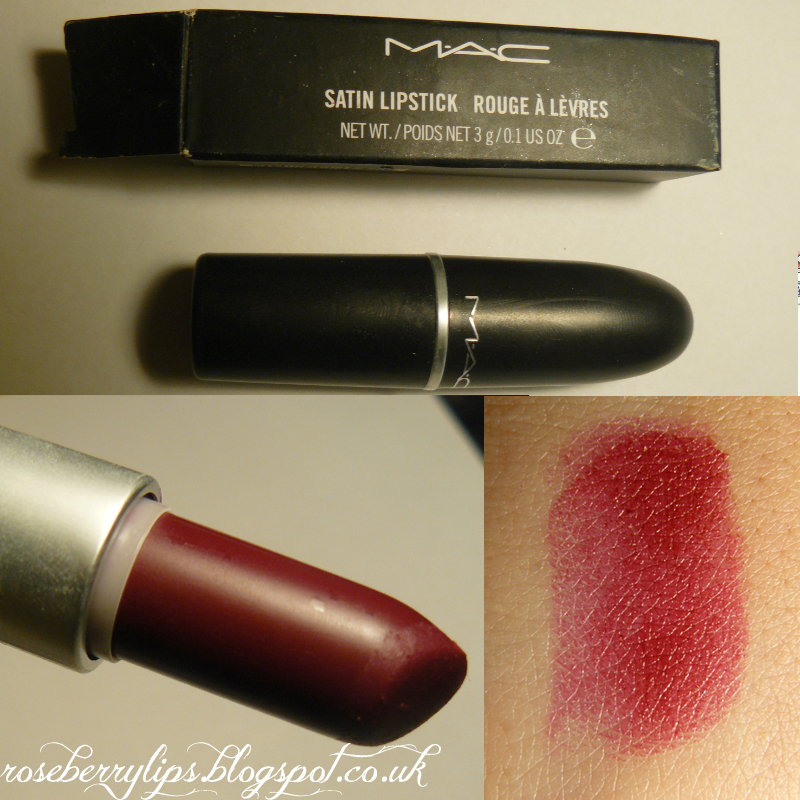 The lipstick smells absolutely wonderful - like raspberries (it doesn't taste like them though which is disappointing!) and is a lovely shimmery pink with purple undertones. But the lipgloss.. well it's not like any other lipgloss i've tried! The applicator has a well in it so you get alot of product on the wand itself and the product is very thick and very pigmented. All the shades from the range have strong, pigmented colours so if you like your lipgloss with just a hint of colour - this is not for you. However, if you like colour on your lips but don't like the feel of lipstick, this is for you. Don't worry if you don't like bold colours though - Apocalips range in colour from nudes to vivd pinks and everything in between, so there will be a shade for you. Pixiecraft sell a whole range of handmade and embroidered goods that range from pillowcases to necklaces to tote bags to pencil cases - all completely hand sewn with adorable patterns and pictures gracing the front - often the cutest little animals! Recently I got in contact with the absolutely lovely Katy who runs Pixiecraft, after knowing her briefly for a while and was an avid fan of her work but never knew what to order - i first had my eye one the monocle kitty cushion, so cute! But I resisted (for now! We have already spoke about a custom order for that too but that shall wait for a while) and the kitty's in love cushion. Anyway, then browsing Facebook one day, Katy has posted about a pencil case on the Pixiecraft Facebook Page and it gave me an idea! A make-up case! I quickly got to work messaging Katy about the idea as she accepts custom orders, and she responded really quick even though this was 8pm at night! We exchanged a few messages about the order and colours, and as I had mentioned it was a case for my brushes, Katy asked how big my biggest brush was so she could make sure it fit into the case as the standard pencil case we were adapting it from would be too small, she didn't charge me any extra for this either. Katy then said she'd draw up a few sketches of ideas and would send them me within a week - sure enough, less than a week later, a few sketches were sitting in my inbox! We just had to change a few details but Katy was more than happy to do and was very open to ideas. Again, she responded within an hour every time! Once she had finished my make-up brush case - she sent me photos to make sure I liked it, before sending the invoice. She sent the invoice on the Saturday and said if I paid before 10pm that night it would be put in the post that Monday. So I quickly paid before heading to work and she sent me a messaging confirming payment (which I liked!). Then today, (Thursday), it arrived on my doorstep! I was so happy! I was very pleasantly surprised to find it delicately wrapped up in red tissue paper - it matched my brush case! 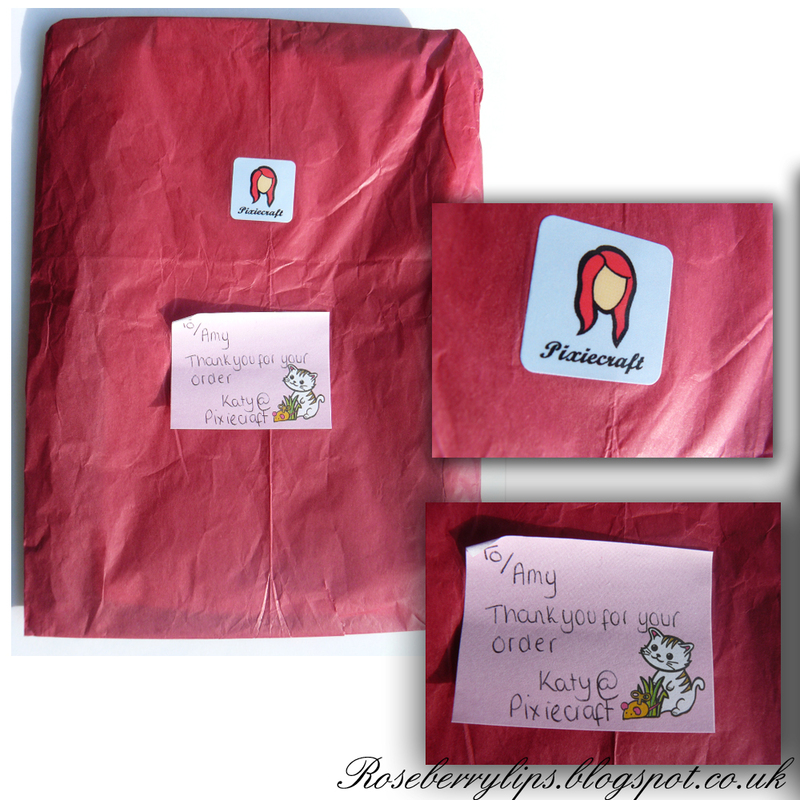 On it was an adorable hand written note from Katy and a Pixiecraft sticker on it. I can safely say i'm keeping the paper and sticker! It was taped down firmly to keep the case safe and secure - as was the envelope it arrived in. 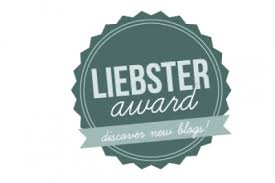 Recently I was contacted by Sherin who is a Fashion Outreach Specalist from Greenlight Digital, which is a marketing agency, about a fabulous giveaway! The Mummy Blogger has joined up with The White Company to give away a prize which is up to £200 to be spent at The White Company. How fab is that? I have never heard of this brand before so was delighted to get the e-mail telling me about it! After a quick search through the website - I can definitely say, they have some great stuff! They are mainly neutral colours (think whites, grey's, blacks and navy) which is great - because this season it's all about monochrome! Score! Anyway.. On to the pieces that I like! For me, Saturday nights are pamper night and that means a relaxing hot candle lit bath and body butter - the works! So a few Saturdays a go I asked on the Facebook Page for bath bomb recommendations as I, shock horror, have never had a bath bomb before. There is a reason for this! But i'll get on to that shortly.. Anyway, after several wonderful suggestions from people I popped into Lush on my break from work (it's quite handy working almost next door to fab shops!) and with some help from the lovely lady there - I got Fizzbanger. It took a lot of deciding as I am quite picky and weird when it comes to bath time.. (kind of), this is why i have never tried a bath bomb (or bubble bar or anything of the sorts before) as I don't like anything in the bath as I hate the feel of something brushing against me (for this reason I hate going in the sea! ), I don't like things left in the bottom of the bath when i'm done and I'm quite fussy about smells. So explaining what I like and don't like to the shop assistant, who was more than happy to help, she suggested Fizzbanger. Fizzbanger is quite a large yellow bath bomb. It contains citric acid, Ylang Ylang oil, Fizzy Candy(! ), Cinammon Leaf Oil, Petitgrain Oil and Gardenia Extract amongst other things. I'm not going to kid you, or myself, into pretending I know anything about ingredients or like I know what i'm talking about with bath bombs. Instead, I'll be honest as to why I bought it. I bought is simply because it smelt amazing (cinnamonny apple kind of flavour that reminded me of Christmas - don't judge me. I like Christmas and Christmas smells! I don't care it's almost Spring! I will rebel!) and because the lady said it changed colour and it had a surprise inside plus contained popping candy. That's the only reason why I bought it, and it's bloody good reason if I say so myself! A colour changing, candy popping ball of Christmas complete with a surprise? Nothing could be better. 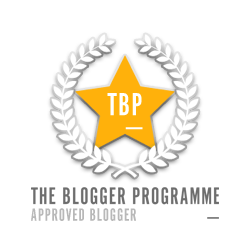 Hello, my names Natalee and I'm from Brokenprophetblog. 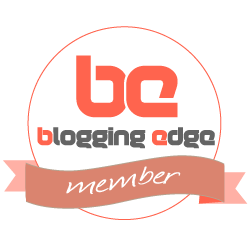 My blog mainly consists of fashion a beauty, and that's why I'm here. 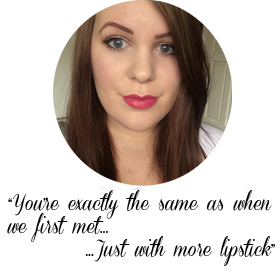 I'm Amy's first guest poster on her blog and I'm going to write a piece up about fashion! I love fashion and I'm always looking out for something new to put together, whether it be grunge, heritage, or teddy boy I'll put anything together that I think looks amazing. Spring and summer are just around the corner and that only means one thing, warmer weather and more rain. Lots of pastel and monocrome shades hit the runways for S/S 13 which will be perfect for spring days and summer evenings. One thing that is lovely to wear during days and evenings out with friends is a crop top, whether it be short sleeved, long sleeved, with no sleeves at all, or go smart with a shirt they're great to wear and anyone can pull them off. Yes you read me correctly, ANYONE can. I know most of you will already be thinking, "but what about my stomach? I hate my stomach, it's horrible and disgusting and will be on show for the whole world to see!" don't panic, I've had this worry many times but over the past year it's dissapeared, thanks to certain clothes. I'd been curious about the Gelly Hi-Shine nail paint by Barry M ever since they announced them - the name itself intrigued me! Gelly nail paint? My initial thought is that it would be thick and wobbly like Jelly! And that thought confused me and I wondered how on earth that would make good nail polish, surely it couldn't work? But it was only recently I picked up a bottle of the stuff to give it a try!